Exit 445 Group can help with your FileMaker challenges! New development or support for your existing projects. Is it time to convert those spreadsheets to a database or make your existing database available to users on the Web? Let us convert your needs into a working solution. We've generated solutions from a wide scope of industries. Call us to discuss yours. The first call is free! We build customized FileMaker applications for your needs. We work with all types of organizations, from single employee startup to workgroups in Fortune 100 companies. While sometimes a solution is built as a prototype, we have clients using our solutions for over 10 years! 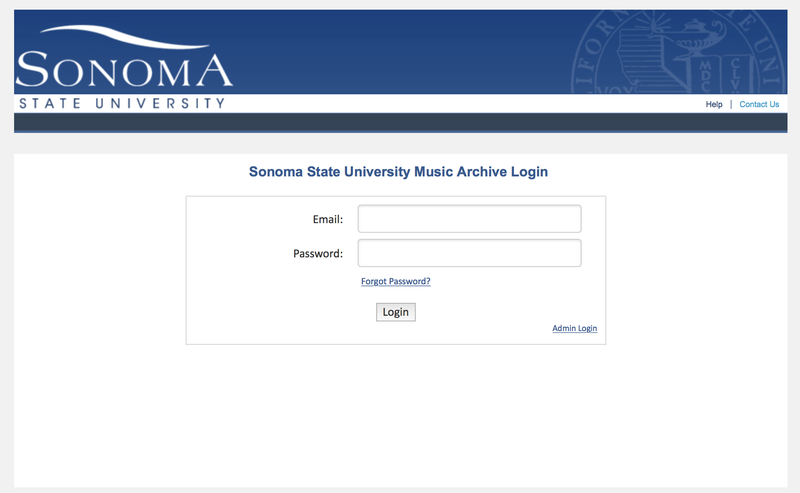 Sonoma State University Performing Arts Department needed to speed up the delivery of concert recordings to staff. We helped reduce the time from weeks to hours by putting it online using FileMaker Custom Web Publishing. 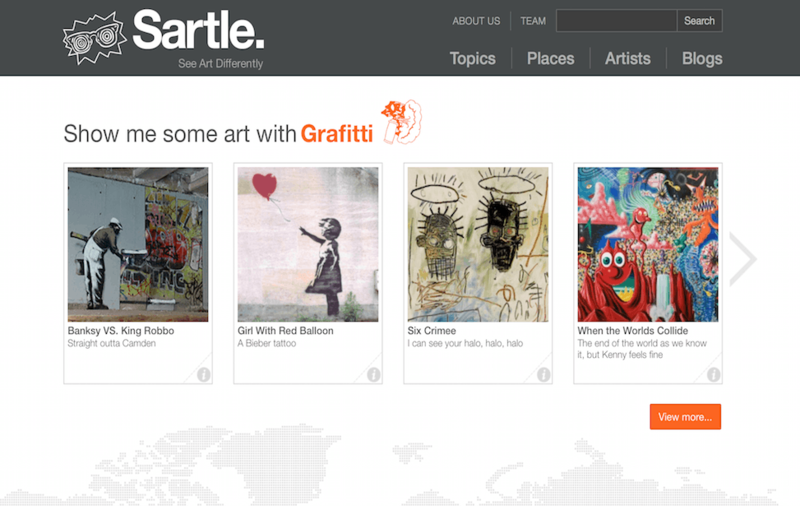 Startup Sartle in San Francisco, CA, needed to take a concept to reality. Using FileMaker, we created a prototype which has grown into a full working web site that offers an interesting view into the world or art. Dale Scott & Co., San Francisco, CA, needed to improve the processing of financial applications from California K-12 schools. We put the entire process online and reduced paper forms by 80%. Young People's Symphony Orchestra (YPSO), in Berkeley, CA, is the oldest youth orchestra in California. YPSO relied on spreadsheets to coordinate all the activities of their 100 strong student orchestra. Using FileMaker and Custom Web Publising, we created an all-in-one system that manages 35+ processes. YPSO has enjoyed a significant increase in productivity since the system was created.